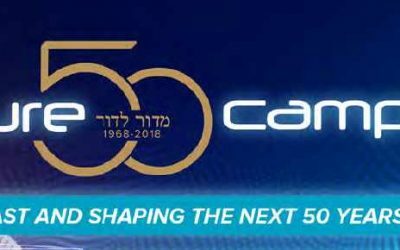 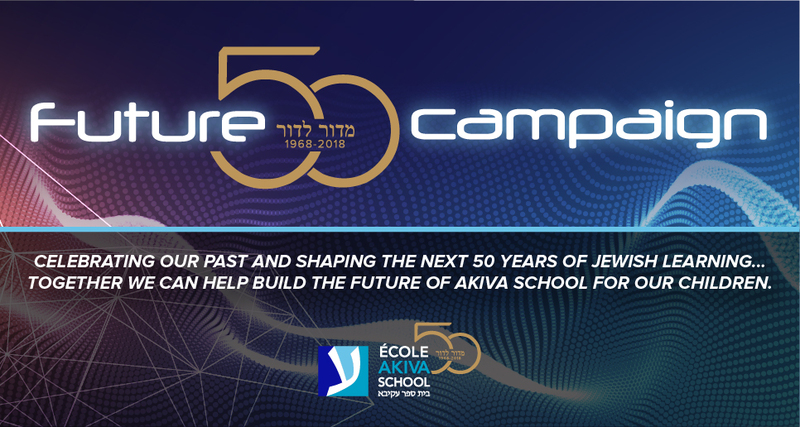 Please join us for an evening of celebration and laughter in honour of Akiva School's 50th Anniversary. 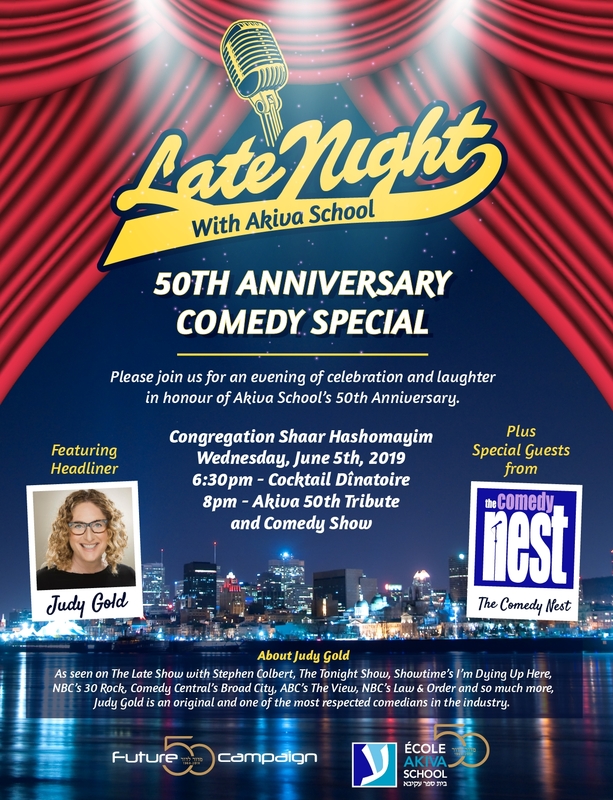 Congregation Shaar Hashomayim Wednesday, June 5th, 2019 6:30pm - Cocktail Dinatoire 8:00pm - Akiva 50th Tribute and Comedy Show Click here to RSVP. 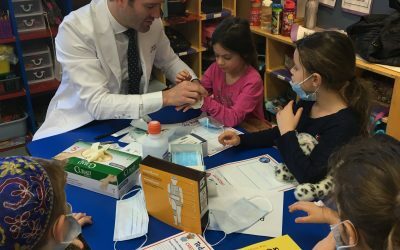 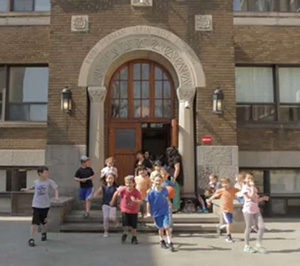 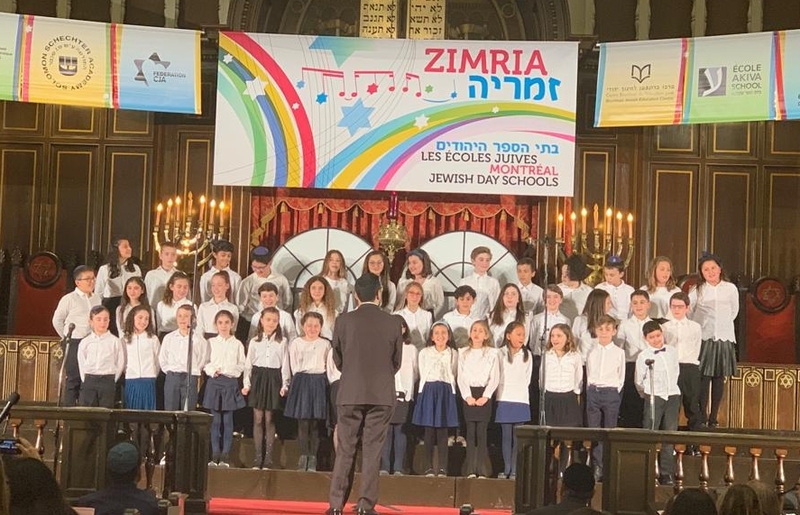 The Generations Fund CAPS program makes excellent Jewish day school more accessible and affordable by providing subsidies and tuition freezes for middle-income families. 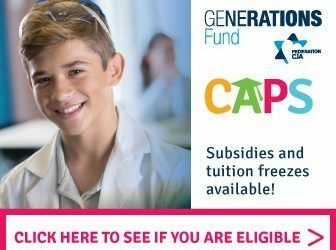 Click here to find out more about the CAPS program and eligibility. 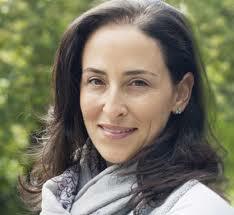 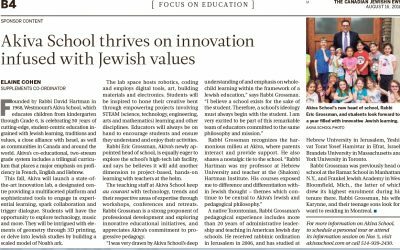 Akiva School thrives on innovation infused with Jewish values. 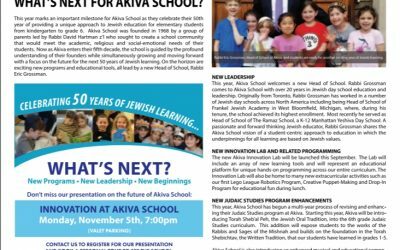 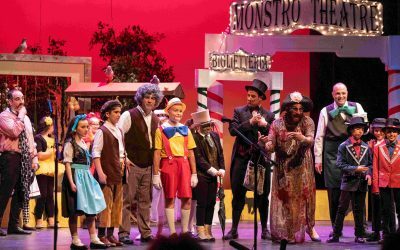 Read all about it in the Canadian Jewish News..